Are your parents soon to be celebrating their wedding anniversary? 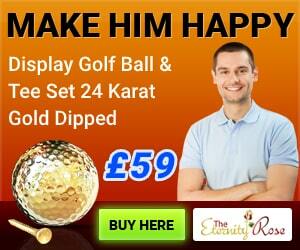 Are you looking for some great wedding anniversary gift ideas? 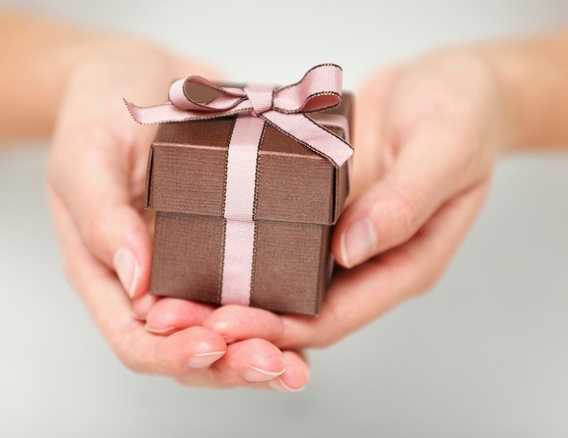 Have you tried on several occasions to find the perfect gift, but always found yourself coming up short? Don’t worry, because this year we’re going to help you do things a little different, with our advice, tips and suggestions for the best wedding anniversary gifts for parents. Wedding anniversaries are traditionally the day when couples celebrate their married life together. It’s the perfect opportunity to remind each other of the love and intimacy they share. It’s also a time for their loved ones to celebrate the success of their union and is often done by giving gifts. But where to start is the million dollar question. You want a gift that will be useful, but you also want it to have a special meaning, and a gift that they will always treasure. Your gift should also serve to remind them of all the special memories they share. Quite a tall order you might be thinking, but not necessarily so. 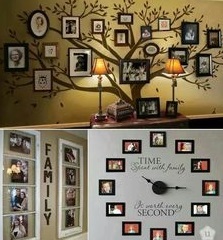 Let’s start with some ideas for wedding anniversary gifts your parents will love, and then you can take it from there. Time to give you some ideas for ways you can make your parents next anniversary special, and make them proud to be married and have you as one of their offspring. Put some effort into throwing your parents a party. It could take the form of a small informal gathering, or be a romantic dinner for just the two of them. 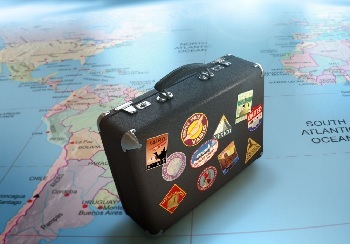 Alternatively, you could send them off on a memorable getaway for the weekend. If they are the sort of people who love to be surrounded by family and friends, then throw them the biggest party ever. You could choose for the celebration to have a specific theme, include some memorable dishes and decorate the venue in a way you know they’d like. All the effort you put into the organisation will be repaid in full by seeing them smile and enjoy the occasion. These are available in a variety of different styles and materials. You can choose from glass crystal, wood, bronze, china and a whole host of others, and many can have a message printed or engraved on them. They are sure to be proud to have your gift sat in their home, to remind them of their special anniversary, and what a wonderful kid they have. A journal is a great idea when it comes to anniversary gifts for your parents, because it will allow them to record their married life and keep pictures and messages safe for many years to come. Usually available with an attractive hard cover, and enough pages to record events and moments for at least half a decade, it will provide a timeline of their marriage. If they are already several years down the line, you might want to fill up the pages to begin with and then let them take it from there. It’s likely that several moons have risen and set since your parents last went on a date. When it comes to raising a family, there isn’t much free time for romancing. Love is often left on the sidelines while other things take precedence. Why not book them a table in a swanky restaurant or send them away for a short holiday? Both will give them a chance to feel the love they have for each other. This is their anniversary celebration, and they should be given the opportunity to enjoy it together. Opening a bottle of wine, or champagne is synonymous with celebrating a special occasion and can be a first-rate anniversary gift for your parents. To make this kind of gift all the more special look for a bottle of wine that is as old as your parent’s marriage. 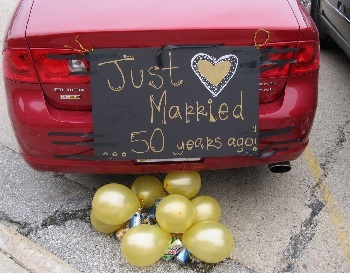 It might be a little tricky if they are celebrating their fiftieth wedding anniversary, and a tad expensive, but this is certainly a brilliant idea for the earlier years. 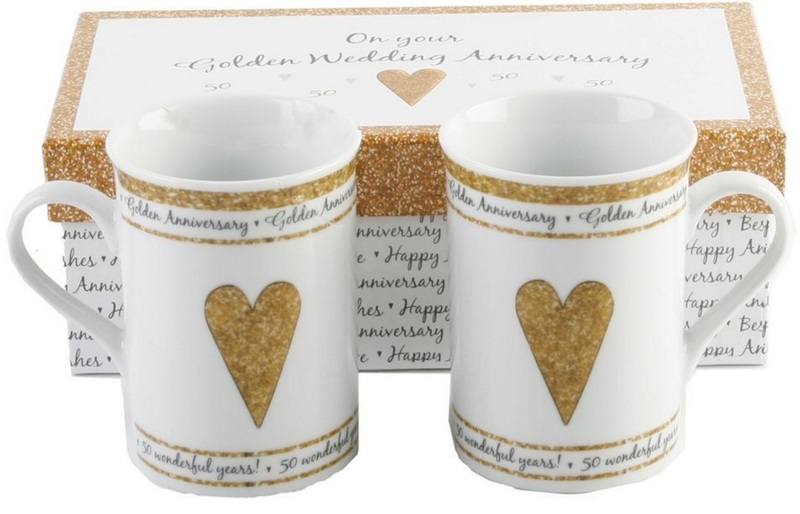 And don’t forget to buy them some anniversary glasses, so that they have something perfectly matched to sip from. Photographs are a good way to capture special moments, so why not help your parents by organising their very own photo-shoot? They might be a little reticent and even embarrassed at first, but a good photographer will quickly have them feeling at ease and be able to capture their love in the pictures. There is no better way to keep memories alive than with photographs. You’re in the perfect position to gather together all those special moments and present them to your parents in a framed collage. Pick all the happy, intense and sometimes embarrassing images that tell the story of the love your parents share. Wedding anniversaries have been celebrated throughout history. Going back as far as the Holy Roman Empire, couples have chosen their wedding anniversary as a chance to exchange gifts. Back then it would only be the 25th and 50th anniversaries that were cause for celebration. Nowadays, many other years in between are seen as opportunities for showing your affections for the person you share your life with. 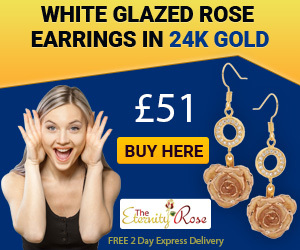 Lists have been compiled with themes for each passing year, and there are also gemstones and flowers that are associated with different anniversaries. This all goes to show that celebrating anniversaries is seen as very important, not just by society but by married couples as well. Particularly, we have to say, the wife. Rejoicing in every passing year is important for the strength of a relationship and serves to keep the bond between two people solid and strong. Did you know that as many as 50% of marriages are destined to end in divorce? Quite scary and also sad when you think about it, but all the more reason to treat any wedding anniversary as an achievement. What springs to mind when you think of wedding anniversary gifts? Silver plated candlesticks and cut glass bowls most likely. The best wedding anniversary gifts for parents are actually a bit more imaginative than that. There are gifts for parents who are young at heart, and gifts for parents who have just about everything. There’s nothing wrong with buying your parents silverware, but make sure it’s something that’s useful, such as a silver picture frame. It’ll be the perfect place to display some of their favourite photos. A gift hamper is another more traditional idea that will always go down well with your parents. You can buy them ready-made, or fill a hamper with gifts of your choosing. After all you know best what your parents like, so make sure it is full to the brim with their favourite treats, tasty food, and lots of other extra special anniversary gifts. When it comes to choosing anniversary gifts for your parents you don’t have to feel obliged to go with traditional. For the young at heart parents why not give them the gift of an exciting experience, one they can enjoy together? Tea at the Ritz, a cruise on the Thames, sports car experience, bungee jumping, and heaps of other interesting ideas. You can even send them off on a hot air balloon ride, so they can feel what it’s like to have the world at their feet. And if your parents already have everything they could possibly need, buy them an acre of land on the moon. They might never be able to go there, but what an imaginative gift this will be. The Daily Mirror recently reported, on a wedding anniversary gift that brought a tear-jerking reaction from a loving sons parents. Nick Raymond filmed his parents reaction to his 50th wedding anniversary gift to them, and the YouTube video has gone viral. This caring son wanted to give his parents a wedding anniversary gift that would make their day, and he certainly succeeded. He wanted to find a way to thank them for all the support they had given him, and to make sure he hit the mark he asked them about their dream holiday. He found out that Hawaii was their dream destination so went about organising their trip of a lifetime. Wedding anniversaries are a time for celebrating and showing your parents how much you appreciate all that they’ve done. However, don’t worry if your anniversary gift isn’t such a grand gesture as this one, because whatever you do it will be special. And we’re here to hold your hand and find the perfect wedding anniversary gift for your parents, whatever you might want to say. Whatever you do, don’t miss the chance to show your parents how much you appreciate all that they’ve done, and all the sacrifices they’ve made to ensure your life is a good one.